Mandarin Oriental Design Inspiration - Glass Balls Chandelier - Hanging Decor Projects - ShopWildThings. 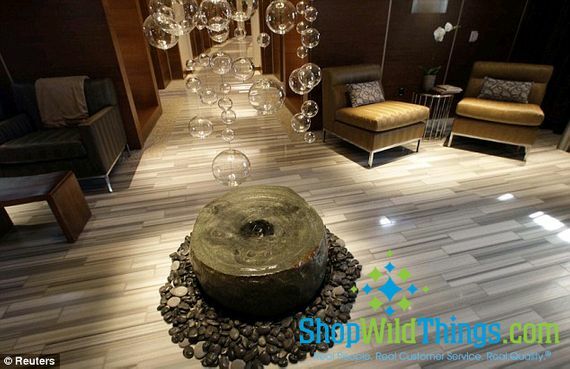 Use our glass balls to create lovely scenes like the designers at the Mandarin Oriental Hotel. We feel honored that our product was used in their beautiful space. Buy our assorted sizes of Glass Decor by clicking on the link below. 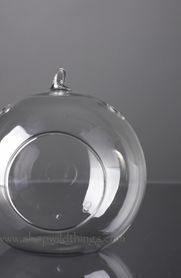 We offer several sizes of real glass globes.